1. 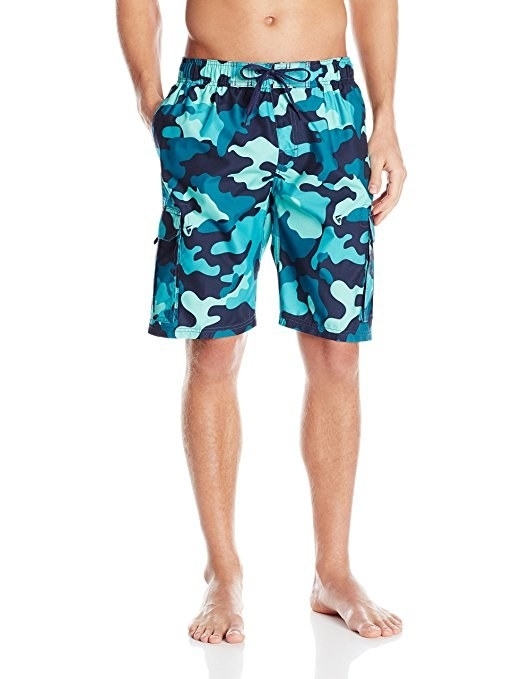 A pair of swim trunks that'll get you to book that vacation because you'll be soo excited for an opportunity to wear them. 2. A rainfall dual shower head for a fancy shmancy shower experience on a budget. 3. 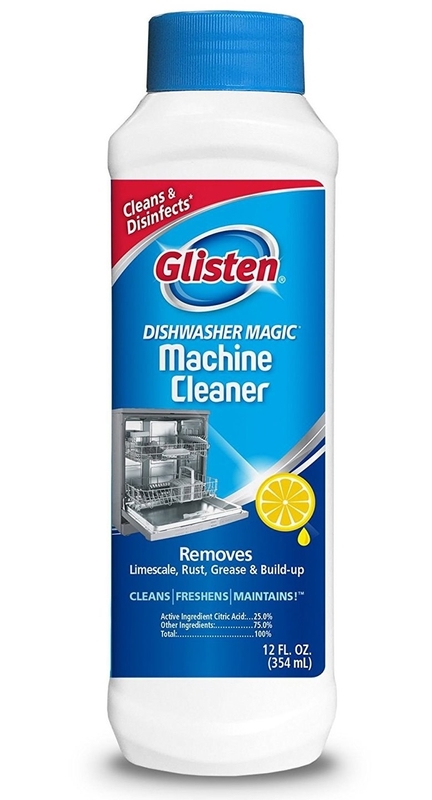 A dishwasher cleaner because sometimes the dishwasher itself could use a good cleaning. 4. A waterproof bluetooth speaker to bring along on all your water-filled adventures (even if that's just to the shower). This speaker uses bluetooth to pair with multiple devices such as iPhones, Androids, tablets, computers, and laptops at range of 33 feet. It can provide up to 12 hours of continuous music at 80% volume and can be recharged in just three hours. 5. 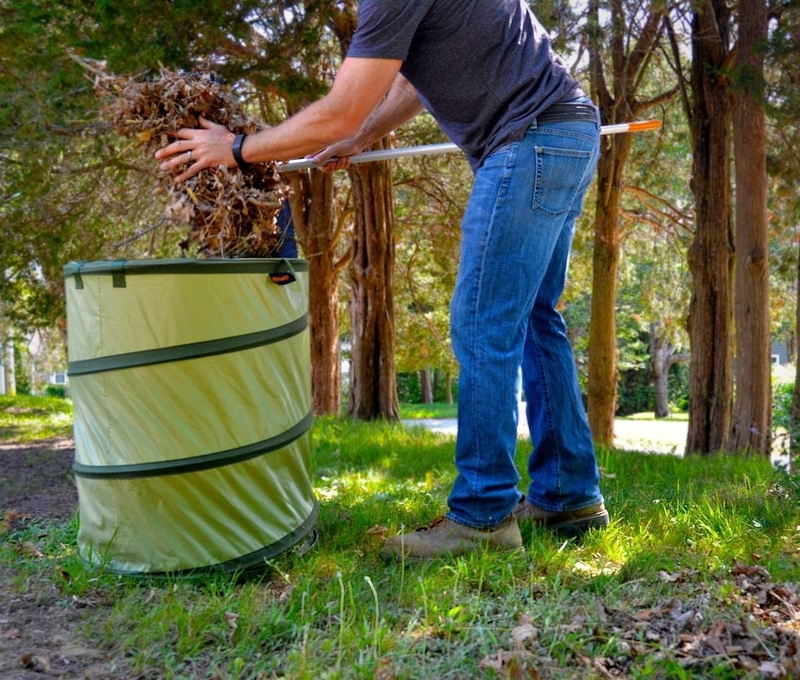 A collapsible bin — it make collecting garden waste a lot easier, but also has tons of other versatile uses. 6. A Braun electric razor for a shave so smooth you won't be able to stop touching your face all day long. This razor is waterproof and can be used for a dry or wet shave. It cleans easily by running water over it. The battery reaches full charge in one hour and can last for up to 45 minutes of shaving. A quick 5 minute charge would be sufficient for one shave. Promising review: "I love my new Braun Series 3 ProSkin 3010S electric shaver. It is a Braun foil shaver and shaves both dry and with shaving foam or gel. My first shave was dry. I got a close shave. My second shave was with shaving foam. I was very impressed with its performance. My shave was extremely close, very smooth and comfortable. Plus my face smelled good. I will shave with shaving foam from now on. The razor has a nice comfortable grip, which makes it easy to handle and use. Plus it has a nice, slick design. The shaver is very easy to clean up under running water when you are done. It is very easy to clean loose whiskers from the head, using the supplied small cleaning brush. The shaver also comes with an AC power cord for charging. I purchased two additional items. A very nice carrying case and an extra shaving head. I've had several electric shavers over the last several years. This one is the best. I highly recommend it to you." —Paul C.
7. 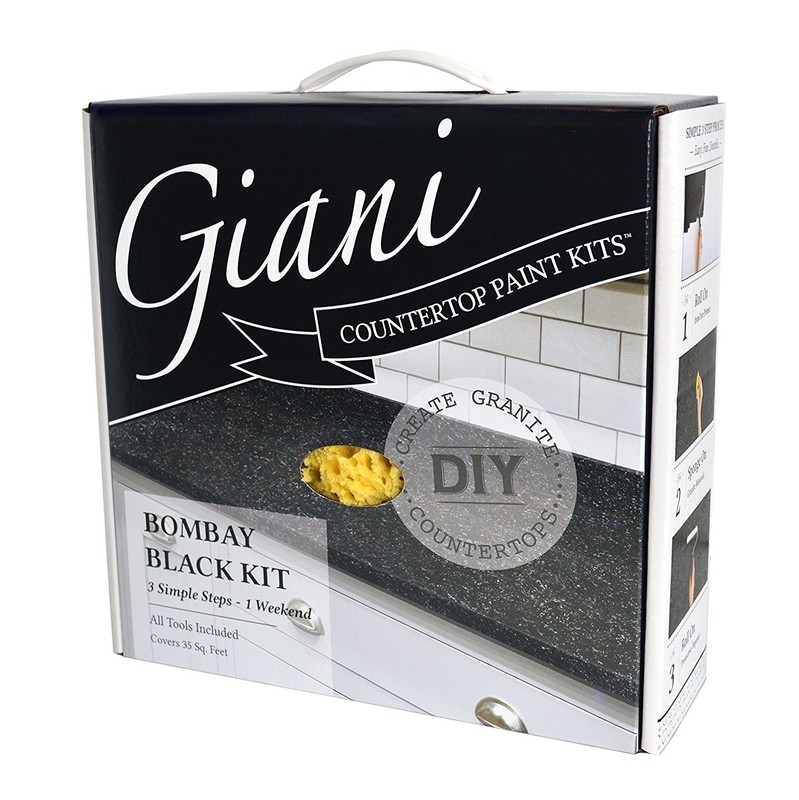 A counter top paint kit that'll turn your ugly or outdated countertop into a faux granite masterpiece on a DIY budget. Kit includes 12 oz. IronCore primer base coat, 6 oz. pearl mica mineral, 6 oz. black onyx mineral, 4 oz. bronze mineral, 16 oz. glitter topcoat, 6” Giani roller arm and two roller pads, 4” Giani paint sponge, 2” foam brush, and a practice board. 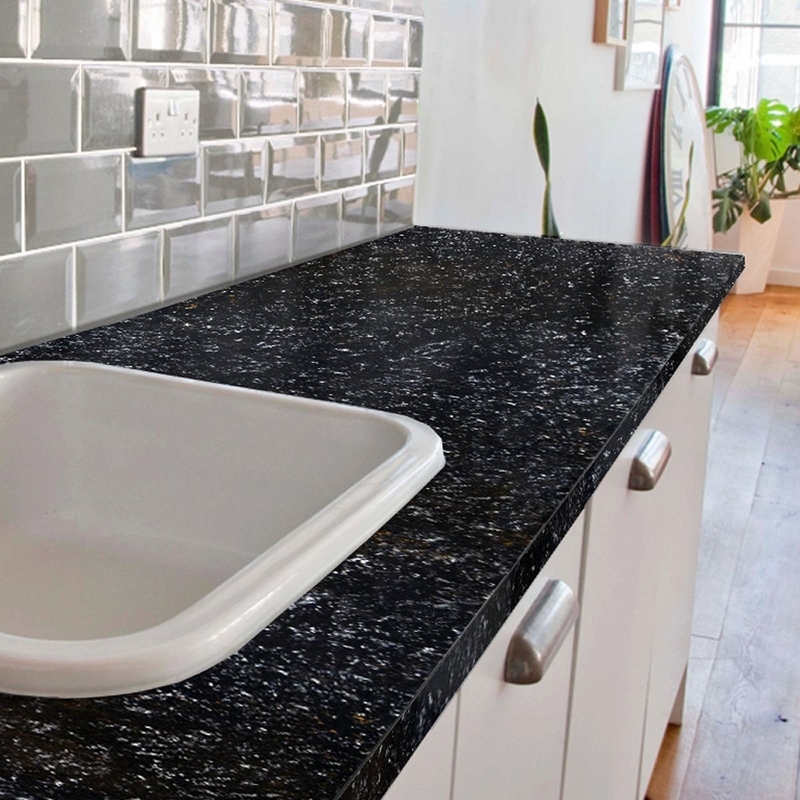 Will help you transform your countertops to look like real granite. This kit is ideal for use on Formica, laminate, Corian, ceramic tile, butcher block, cultured marble, and traditional granite. 8. A modern corner desk — it may make you actually want to sit down and be productive. 9. A bottle of pet odor eliminator because you love your pet...but you'd probably love them a whole lot more if your house didn't smell like them! Promising review: "THIS STUFF WORKS WONDERS! We have had our cat for about two years now and absolutely love him to death. But for some reason, he will just randomly pee on piles of clothes once in a while (this definitely makes us pick up our clothes quickly now) and I have not been able to completely get that smell out! 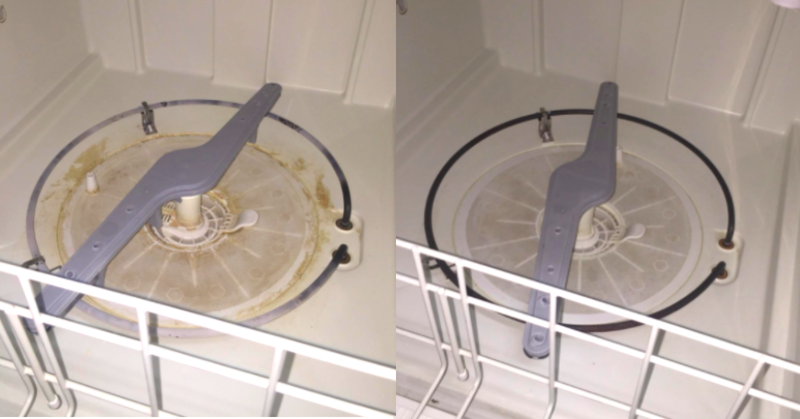 I have tried every single Pinterest DIY cleaner that I could find, and NOTHING WORKED. So I went to Amazon and started researching.... I love love love orange scented anything so I thought I'd give this stuff a try! I put the urine scented clothes in our washer and filled the tub...I poured some of this in and just let the clothes soak for a while before resuming the wash cycle. Once they were done in the dryer, I took them out and took a big sniff (daring, I know) and guess what? I could not freaking believe it!!! THE SMELL WAS GONE. NO TRACE OF SMELL WAS LEFT. Just a slight orange fragrance that I think smells delicious! 10. 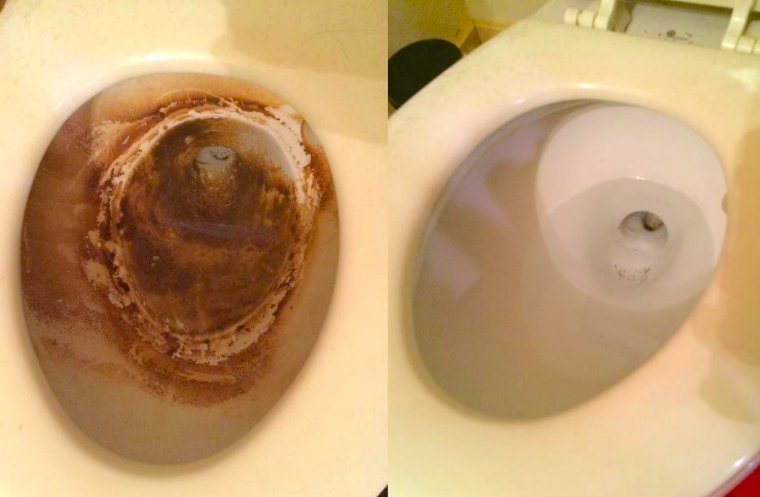 A disposable toilet cleaning brush to make your toilet look as good as new. 11. 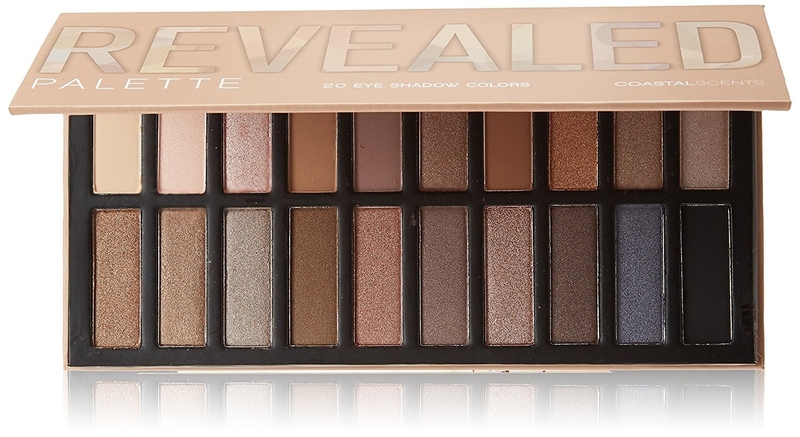 A 20-shade eyeshadow palette for creating makeup looks worthy of the red carpet. 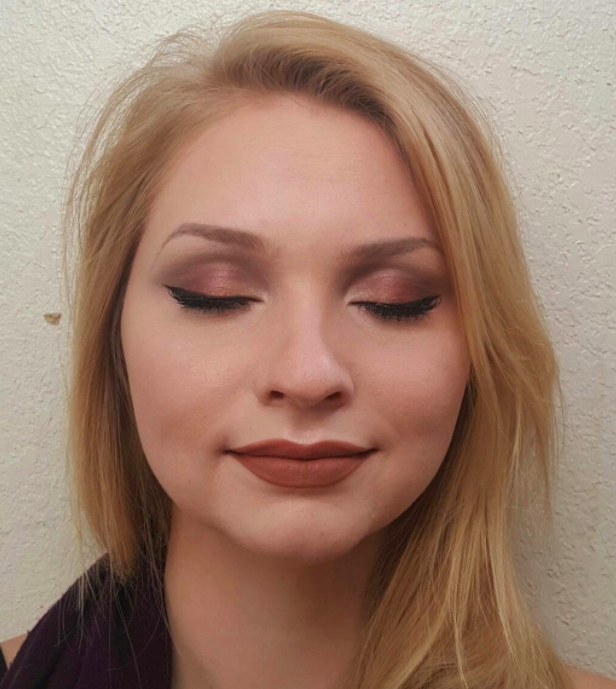 Promising review: "I love this eyeshadow kit. It's very good quality and pigmentation. It applies and blends easily. It's definitely a higher quality than drugstore brands. I love the attractive cardboard case with magnetic close. It's very thin, light, and fits easily in your purse or makeup bag. It opens and closes easily and stays closed. 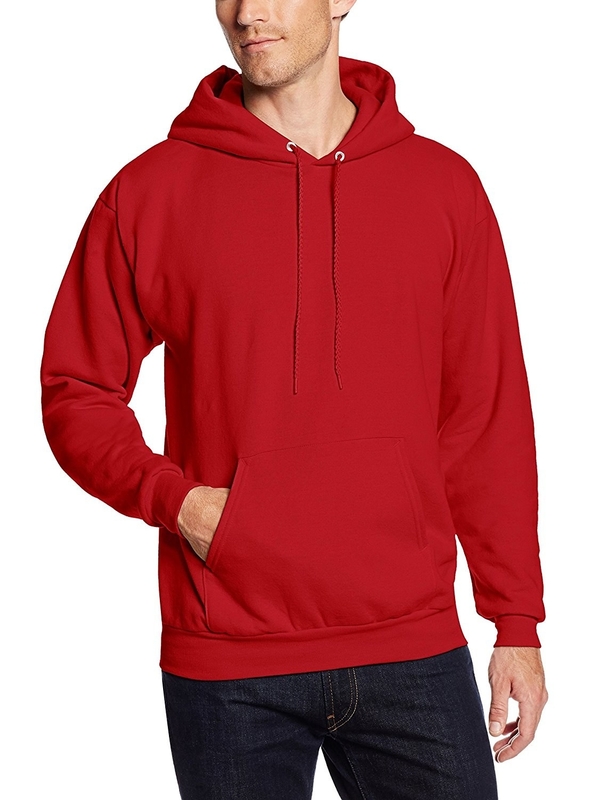 It's perfect for traveling, as it has all the colors you will need for day or night. Sometimes, I'll bring along a small palette with natural matte colors when I travel, as these have more frosted shades than matte. It has a nice collection of both natural and dramatic colors." —Rose M.
12. An LED backlit keyboard that'll take your gaming to the next level (maybe literally). 13. 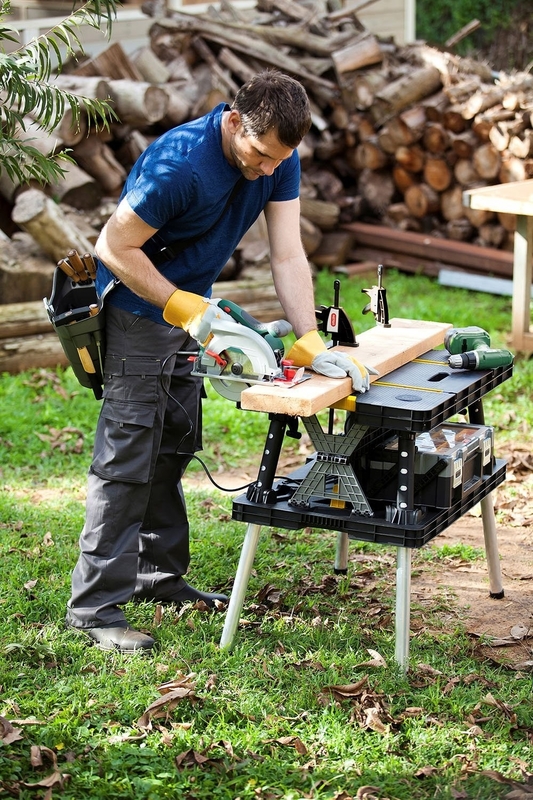 A folding work table — after you finish working on your current project, you can just tuck it all away. 14. A white noise sound machine to drown out barking dogs, honking horns, noisy neighbors, and other sleep ruiners. 15. A moisturizing face cream — it may increase your skin's elasticity, tone, and texture with ingredients like rose distillate, aloe vera, and vitamins C and E.
16. A maternity belt for giving you the support you need as you grow an actual little human inside of you. 17. A kid's basketball set so your kids can learn about a much less messy type of dribbling. Set includes three pre-inflated basketballs. Promising review: "My children love this, and not just my toddlers but my 7-year-old, as well! It came packaged in a clean dent free box. 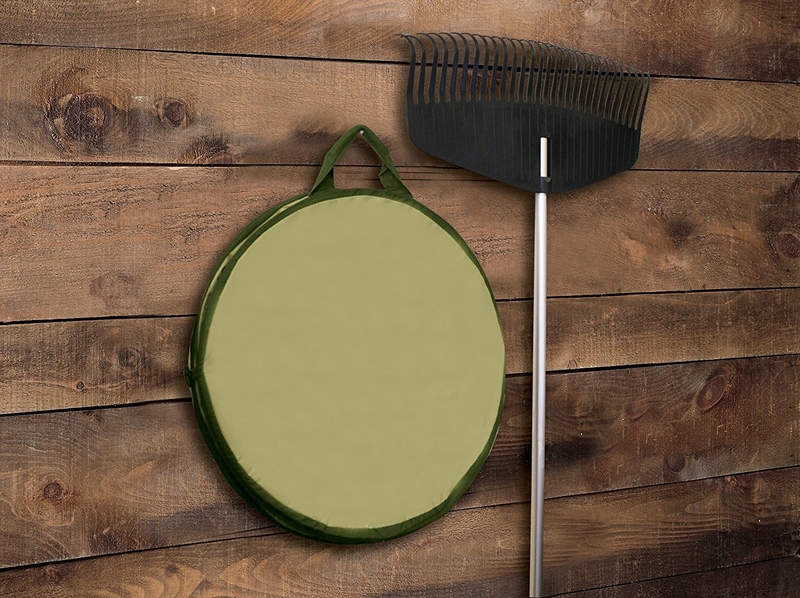 Inside it is five pieces; the base that can be filled with sand for stability, the trunk which adds the height, the backboard piece, the hoop, and the net. It was extremely easy to assemble without the instructions. 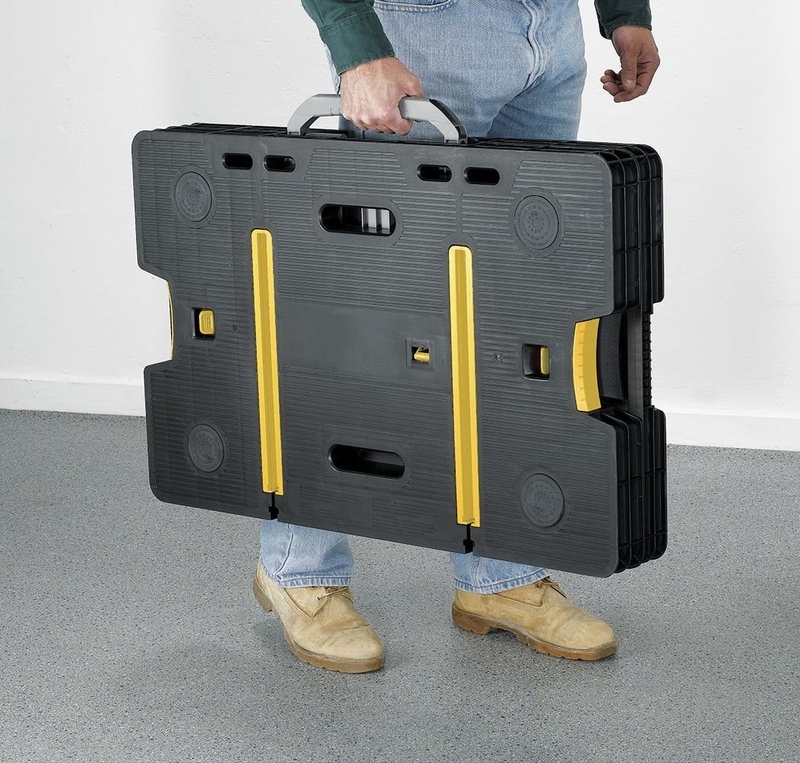 No screws, nuts, or bolts to struggle with. It’s so lightweight and easy to move both inside and outside of the garage so you can play with it even on rainy days. It comes with three pre-inflated small basketballs (bonus) perfect for my toddlers hands. My 1.5-year-old was able to use it and make baskets. She does a little happy dance when she makes it in It's so adorable seeing the look of glee written on their faces! The balls are soft enough that they don’t hurt when someone accidentally bonks themselves." —Joshua W.
18. 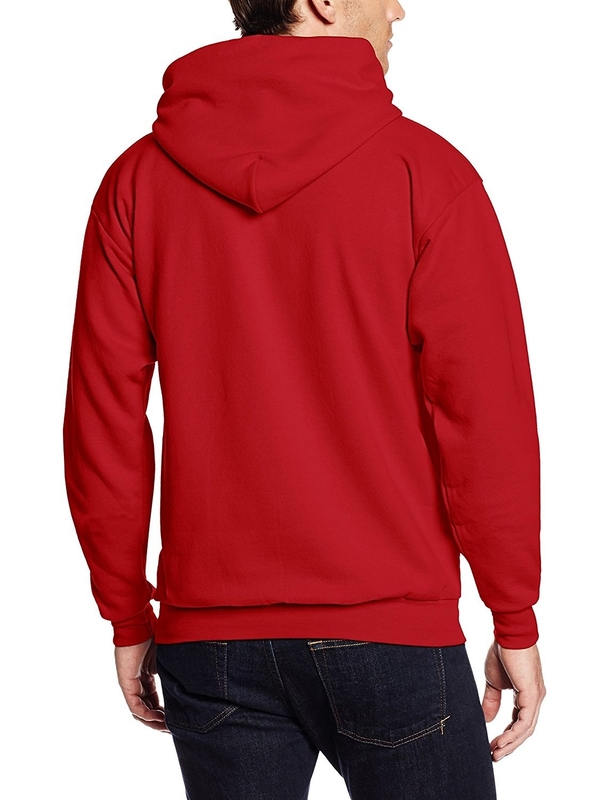 A comfy Hanes sweatshirt you'll want to buy in every. single. color. 19. A memory foam neck cushion that may cause you to actually look forward to redeye flights. 20. 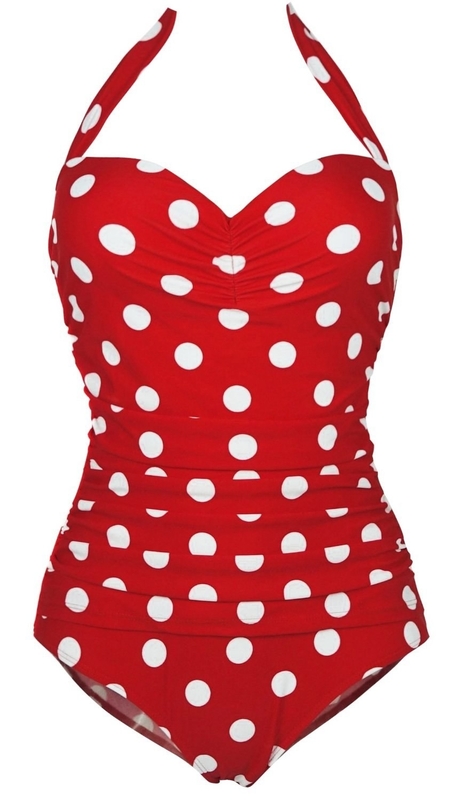 A retro-style swimsuit to help you achieve that ~pin-up model from a tattoo~ look. 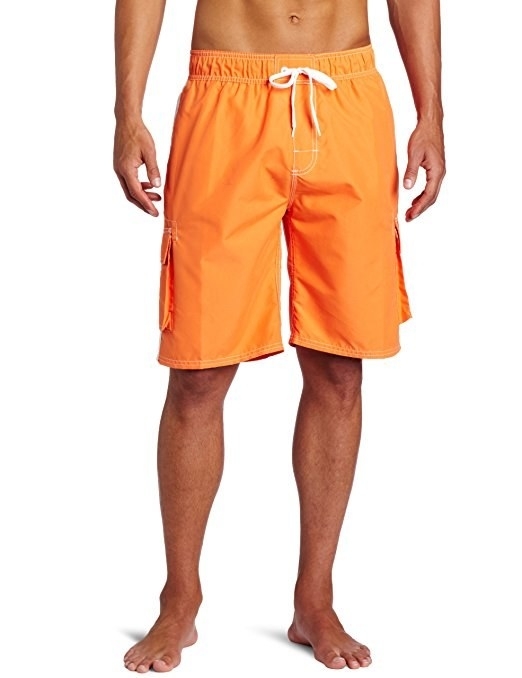 Many reviewers say these bathing suits run small and suggest ordering two sizes up from what you would normally wear. 21. A tuner for getting your instrument into tip-top, tuned shape. 22. 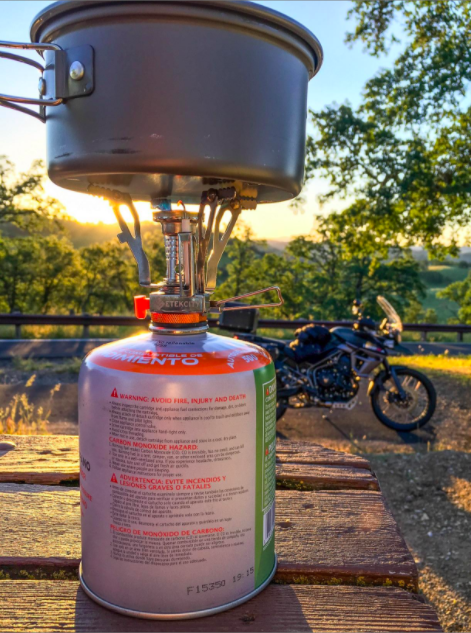 A portable camping stove to make roughing it less rough. Connects to propane/isobutane tanks. 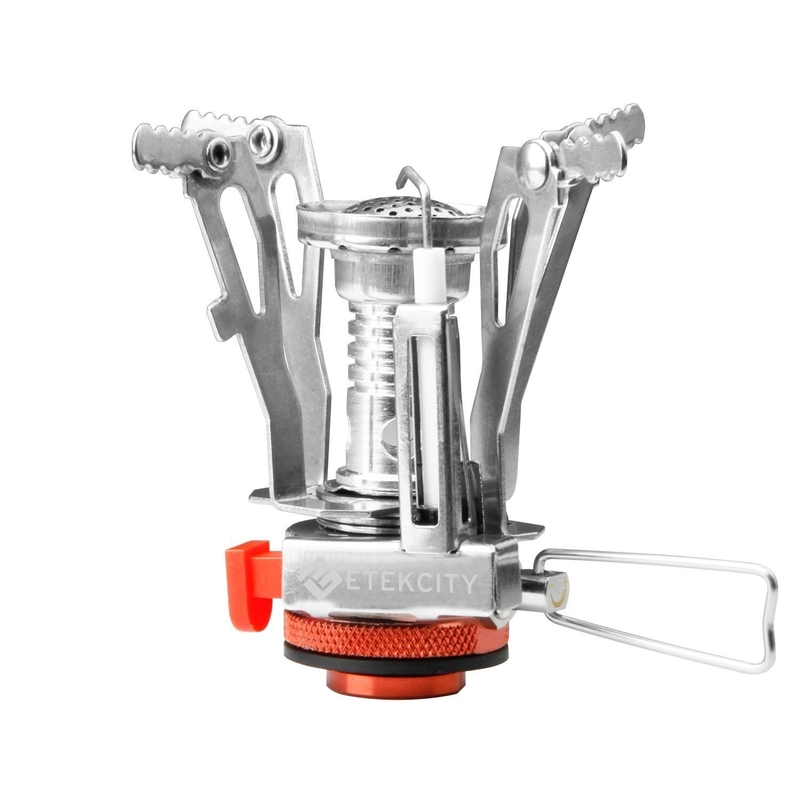 The Etekcity mini camping stove works under cold or high-altitude conditions. It has a powerful flame that boils water quickly and allows you to choose between rapid boil or slow simmer. Promising review: "This can't be beat for the price. I've used it for something like 25 days/nights backpacking and camping (two to three meals per day) over the past two years. Sure, it doesn't boil as fast as a Jetboil, but it's light and boils fast enough. I've cooked several dinners that are required to boil for 10 minutes on it. I've cooked a meal for my family of five on it. I've also used it to just boil water for oatmeal, hot cocoa, etc. I've used it in sub-freezing temperatures, in the desert, and at 10,000 feet. My only issue with it has been that the starter stopped working, but I think I just need to clean off the carbon build-up. It's not a big enough deal not to get it." —Blake T.
23. A Kong dog toy that'll keep your dog happy for hours. After all, when your dog's happy, you're happy! My Pomeranian Leo spends hours playing with this toy and trying to get treat out of it. It totally keeps him occupied and entertained when I'm too busy to throw his toys around and play with him myself! 24. A master opener for cans, jars, and bottles because why have separate tools for each when you can have a single multi-purpose one?! 25. A hypoallergenic waterproof mattress protector so you won't end up ruining that brand new mattress you spent half your savings on. 26. An alarm clock to stop you from shutting off your phone's alarm and then spending the next half hour scrolling through social media. Promising review: "I have to say, these are the best clocks I've had! For whatever reason, digital alarm clocks these days are so hard to get right. They are either too small, too big, or have so many bells and whistles that make it too expensive and a waste of 'amenities' to say, in my opinion. I was very happy to find these clocks. They are perfectly simple with touches like the display dimmer and alarm sound levels that I appreciated. My kids love the 'night light' on top! And this company has great customer service to boot. I was just really impressed with the whole thing! I'd definitely buy again." —ErinB.